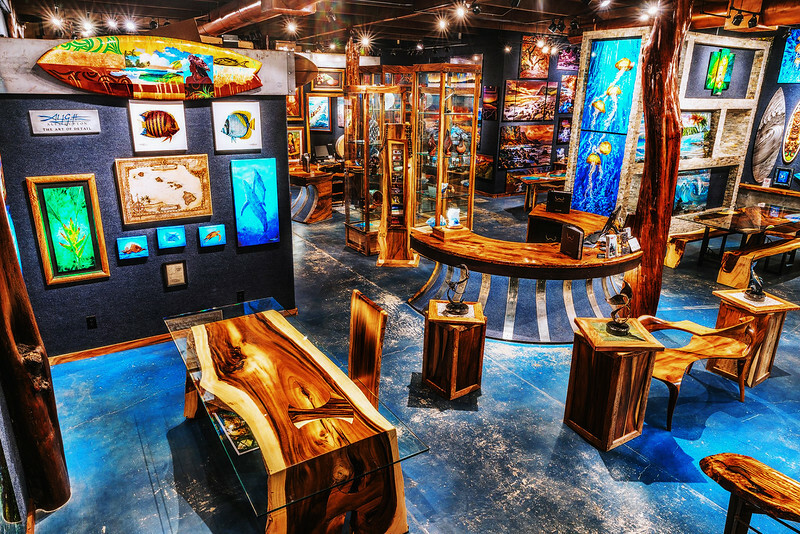 Bryan Pezman's work is displayed in 5 showcase galleries throughout the world. His transcending vision of grandscape photography are located in iconic cities. From California to Japan, to the islands of Maui, O'ahu and Hawai'i, Pezman's breathtaking fine art photography displays highlighted artwork that represents his full range of his artistic vision. Each gallery location resides in a beautiful contemporary and unique setting , accented by beautiful, world-class dining, cafes, shops, and views. 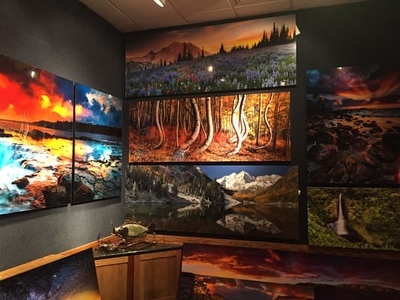 Visit one of Pezman's gallery locations and transport yourself visually to the Earth through the lens of Bryan Pezman.